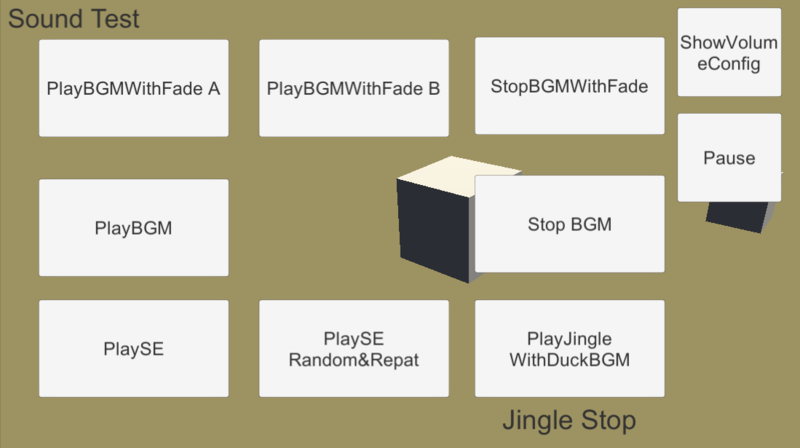 A typical sound manager system for Unity engine. A typical sound manager system for Unity engine. Focused to 2D sound control.